Apple has announced its plans to launch its popular smartphone line on Sprint, the third largest wireless service provider, during a press event in Cupertino, California earlier today. A Wall Street Journal report indicated Sprint spent more than $20 billion on a deal with Apple to secure the next generation iPhone. The report suggested Sprint bought more than 30 million iPhones from the manufacturer. Further reports suggested Sprint might have secured exclusive rights to the next iPhone while Verizon Wireless and AT&T would be left with an altered version of the next phone. 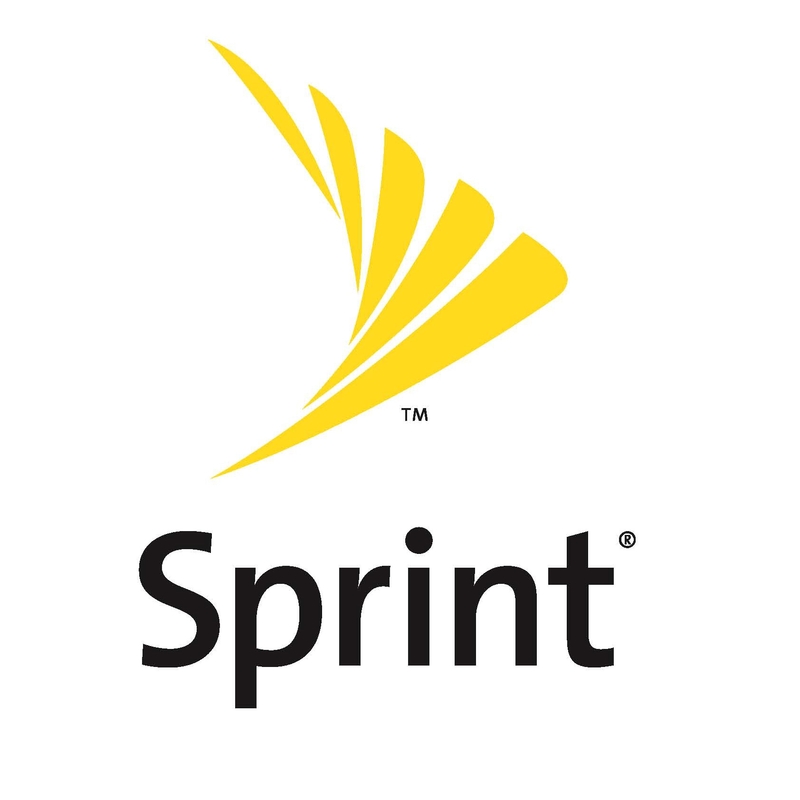 Sprint is one of the last major carriers that has not secured rights to the iPhone. Sprint has had to survive with deals for unlimited data — something Verizon Wireless and AT&T have both abandoned — and numerous Android handsets. The strategy took its toll, leaving Sprint with just 52 million subscribers at the end of the second quarter this year. In comparison, Verizon Wireless had approximately 106 million subscribers and AT&T was around the 99 million mark. While many expected the company to release a true iPhone 5, the iPhone 4S is the only thing consumers will get this Fall. The next generation handset offers a more powerful chip, more memory and a better camera, but shares the same shell as the iPhone.